Happy accidents are a godsend in design. But in life, they’re even better. 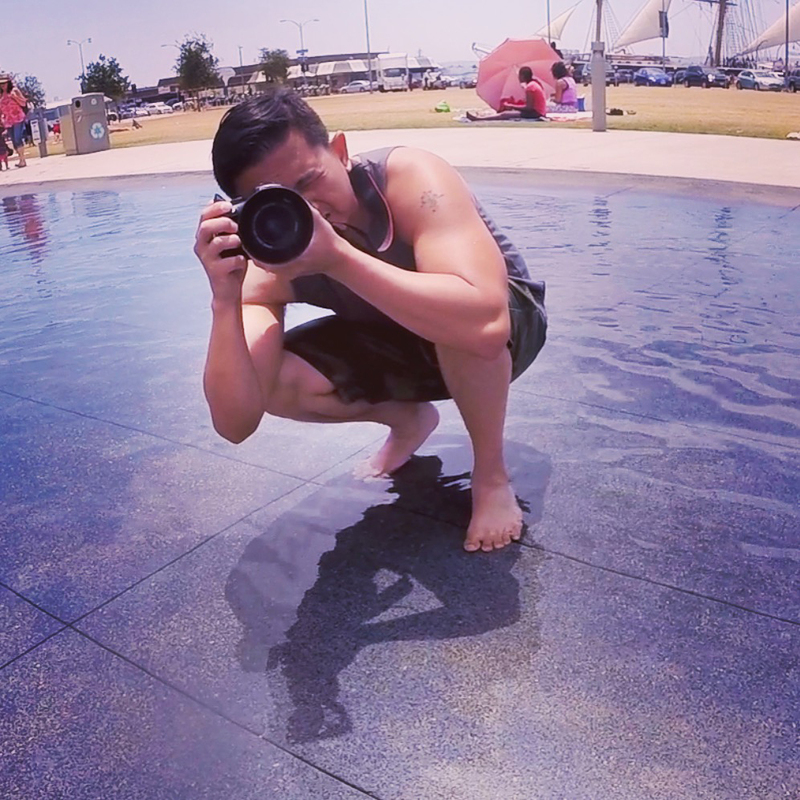 While taking photos of my kids playing, my son caught this frame on the GoPro. Rarely do I get a glimpse at myself in a genuine moment. What a terrific shot. Thanks, son.